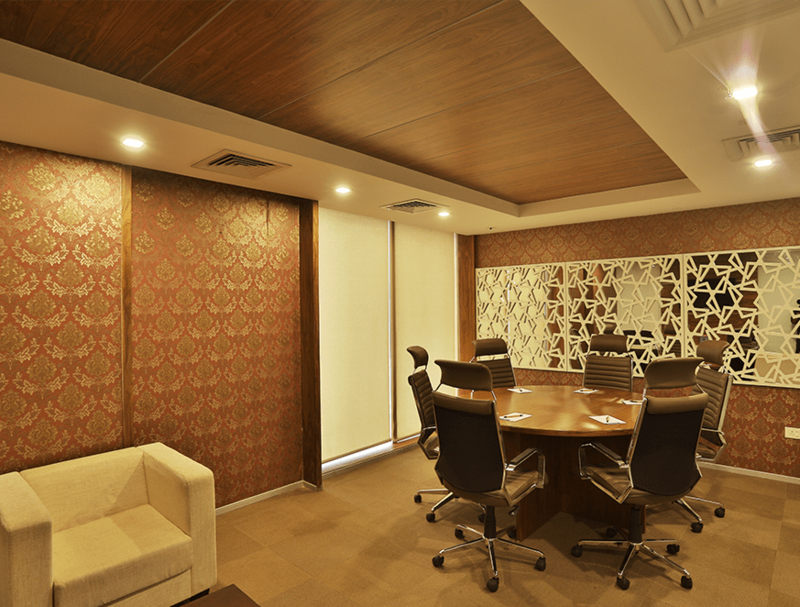 The bonus of renting out a workspace at Centre A Executive Business Spaces is essentially the turnkey nature of our private office rentals. 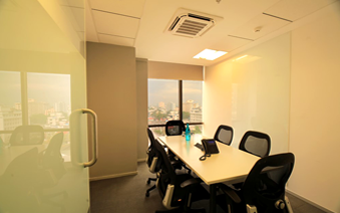 We provide furnished office rentals with crucial services that are already in place, so all you got to do is move in. This reduces the amount of time, money, and mental energy you need to invest in a new office. We make sure the workspace basics are in place, as this allows you to focus on more significant and more important priorities. Do you know the design of your office has a significant impact on both your personal wellness and professional productivity? 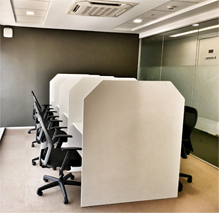 Our furnished workspace rentals, include ergonomic and focus-boosting features, giving you a healthier and more valuable/ constructive workspace. At Centre A, we have the basics in place, which includes fully-staffed reception desks, kitchens, lunch areas, cleaning and maintenance services, meeting rooms and networking spaces. As a business, you can also access pay-as-you-use services and facilities. There are zero hidden costs, which allows for easy budgeting. Whether you’re purchasing office furniture or renting it, you’ll spend a significant amount of money to furnish a new workspace and bring it to taste. By renting an office that’s already equipped and pre-cabled with access to high-quality equipment, there is zero move in downtime and reduced upfront investment while setting up your office. 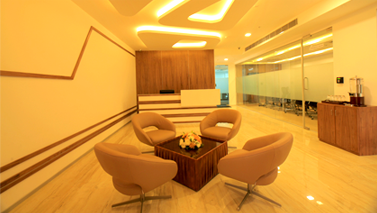 Fully furnished private office rental terms are mostly flexible. We offer contracts for as briefly as one month all because we keep in mind the business needs that need to be addressed on the go. Ideal for businesses looking to remain agile and work in a space that can expand or reduce at short notice, in line with their business plan.